Krishna, the Supreme Personality of Godhead, became the charioteer of His friend and devotee, Arjuna, to whom He spoke the immortal spiritual instructions of Bhagavad-gita 5,000 years ago on the Battlefield of Kuruksetra . 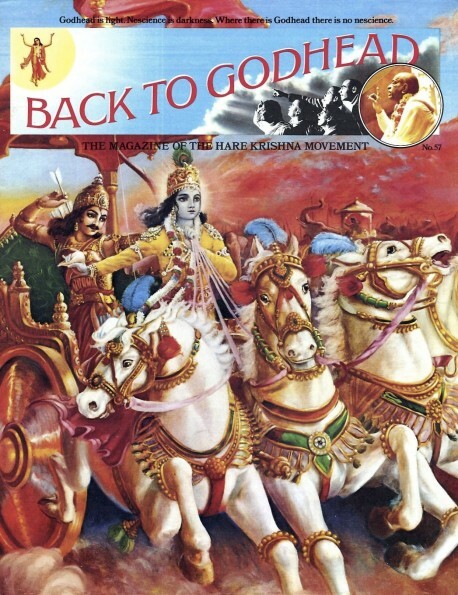 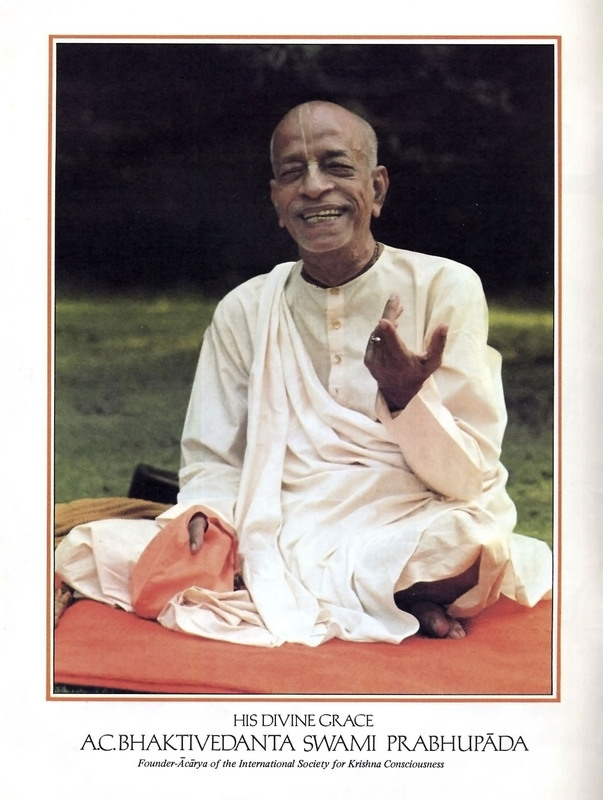 This is the cover illustration of Bhagavad-gita As It Is by His Divine Grace A.C.
Bhaktivedanta Swami Prabhupada. All glories to Lord Sri Krishna!